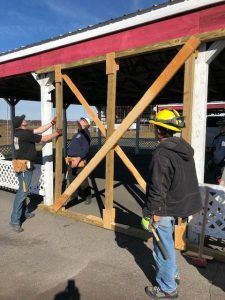 Members of the Lake Harmony Fire Company attended structural collapse awareness and operations classes over the past two weeks. 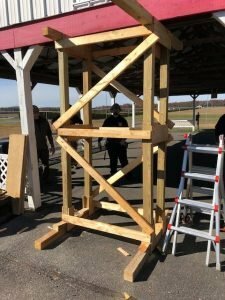 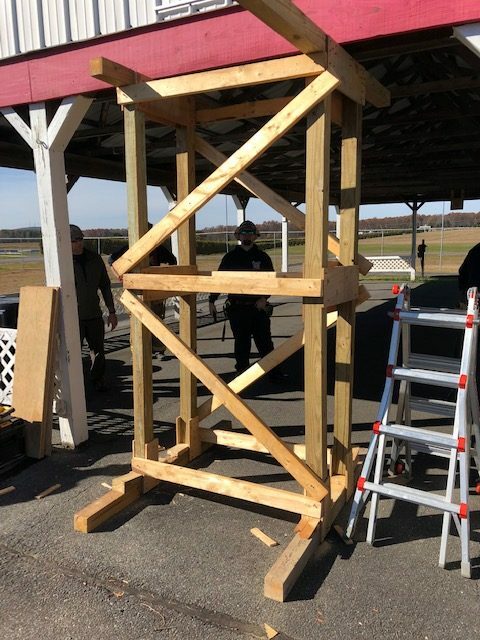 Hosted by Tunkhannock Fire Company, students were instructed in the creation of wooden structural support systems and how to mitigate structural collapse situations. 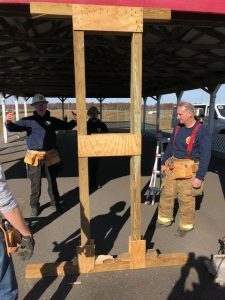 Many thanks go out to lead instructor Chief Floyd Wise of the Harrisburg Fire Department for a very educational training weekend.